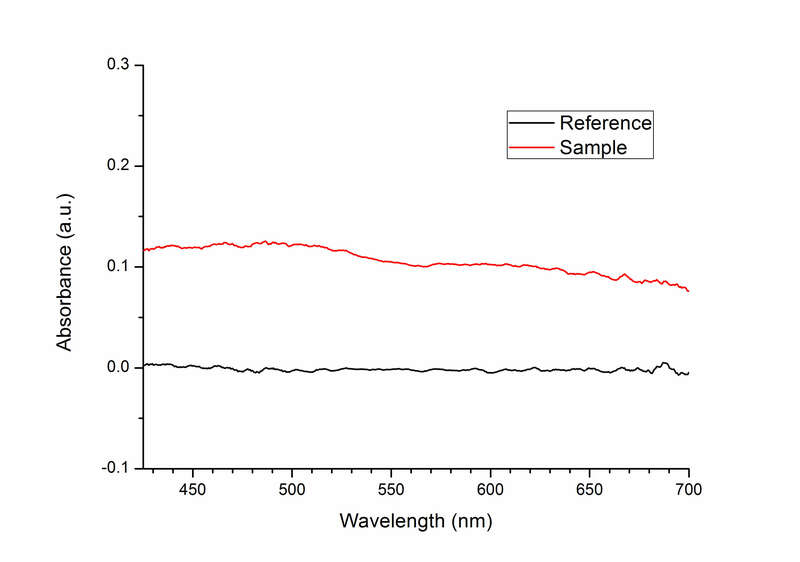 uSight is the state of the art micro-spectroscopy system that integrates UV-VIS-NIR Spectroscopy with the high precision of a research grade upright optical microscope. 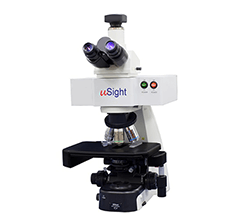 The uSight series developed by Technospex provides the complete set up for laboratories and industries that demands high performance, ease of use, and yet remaining cost effective for micro-spectroscopy applications. The uSight-2000 Micro-Spectrophotometer is the new basic set up for advanced research or testing. 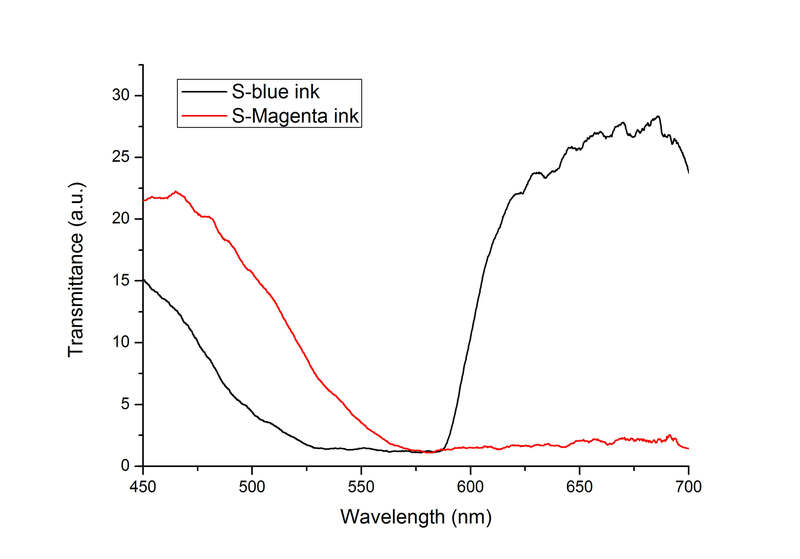 It offers the versatility and sensitivity with down to 1.0 um measurement spot for accurate transmission, reflectance, absorbance, fluorescence, photoluminescence spectral measurement, with optional mapping function.